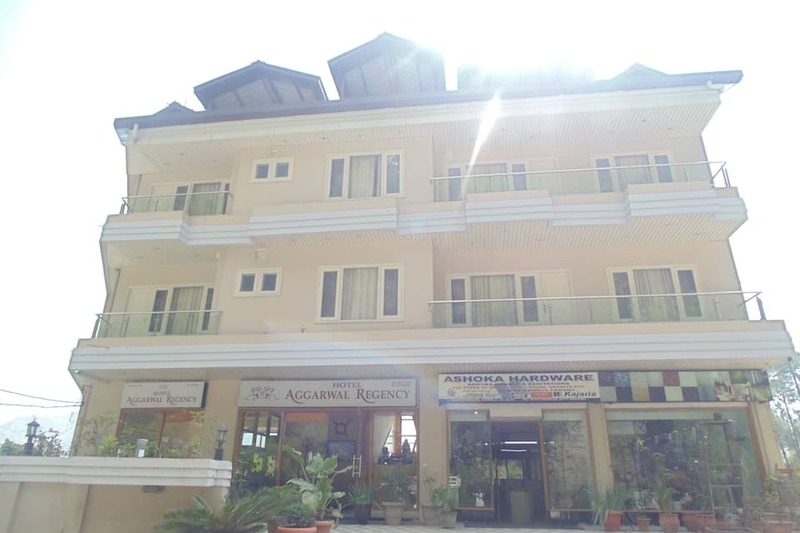 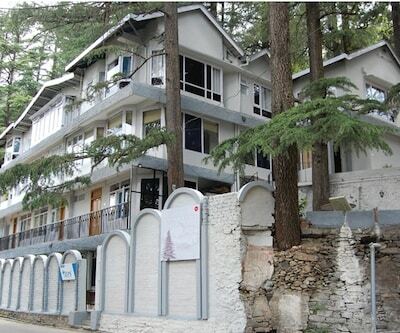 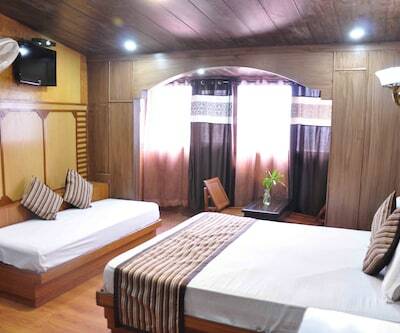 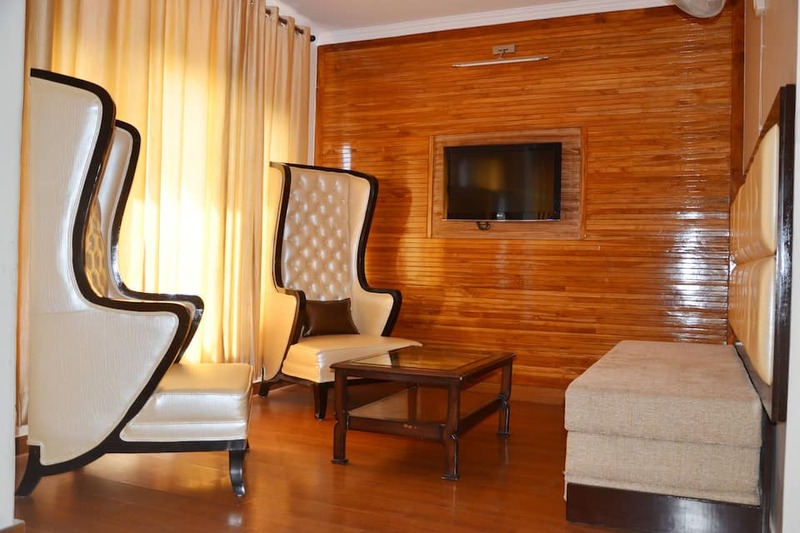 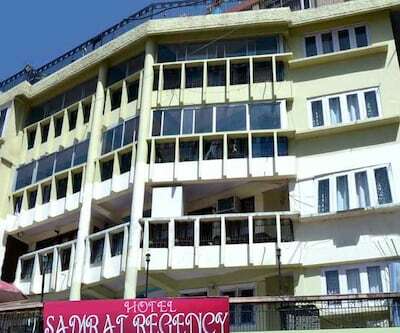 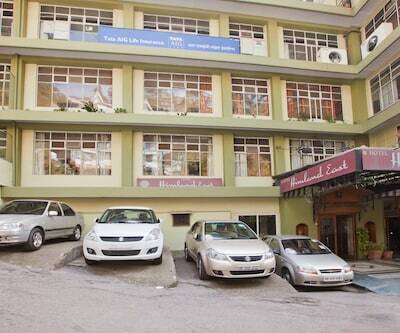 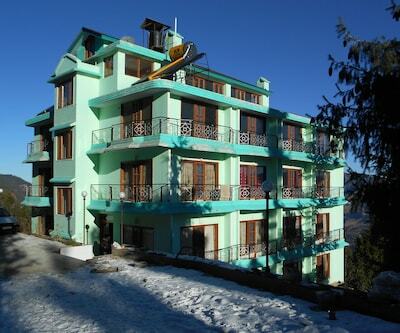 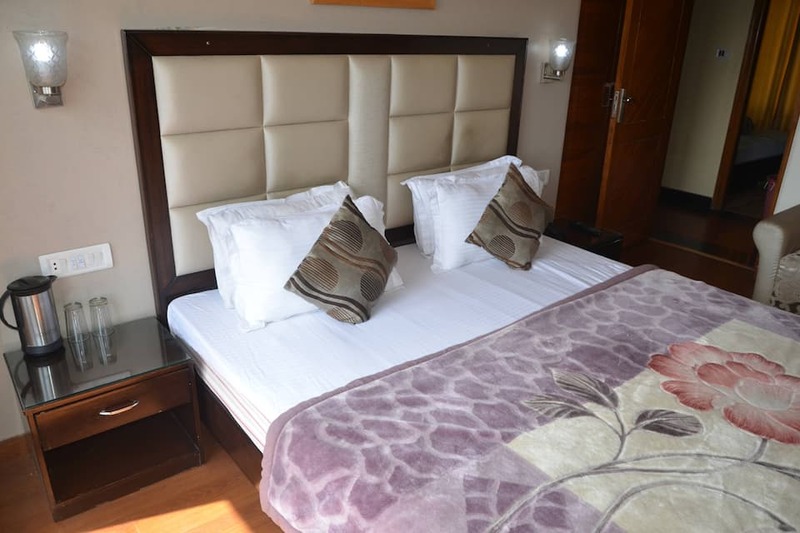 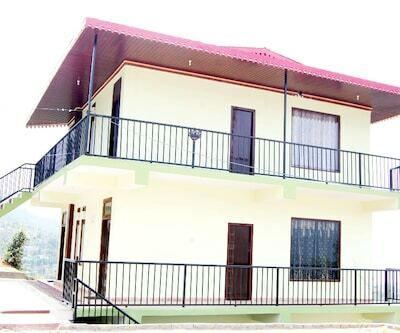 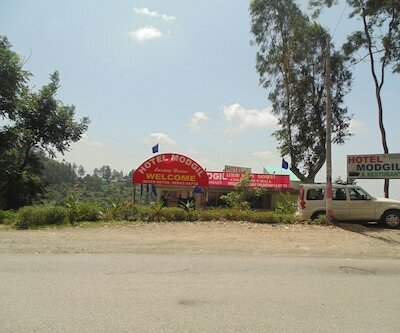 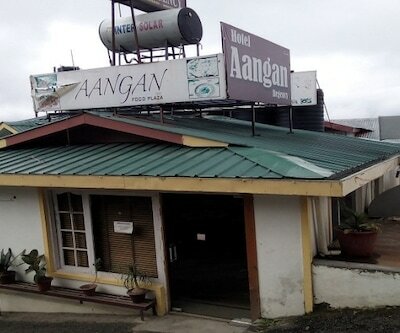 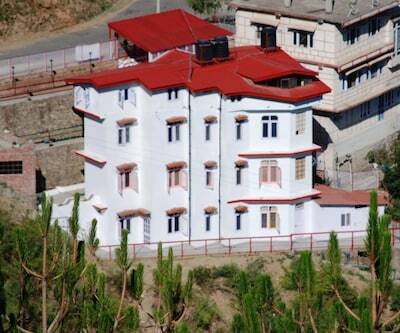 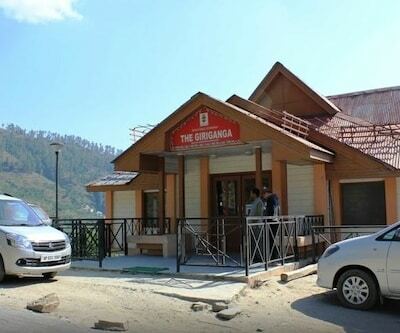 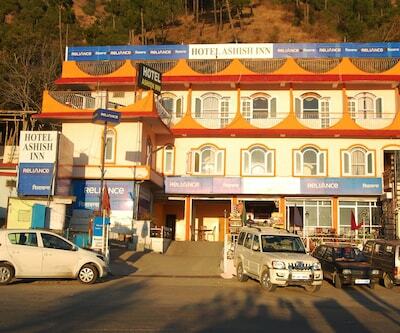 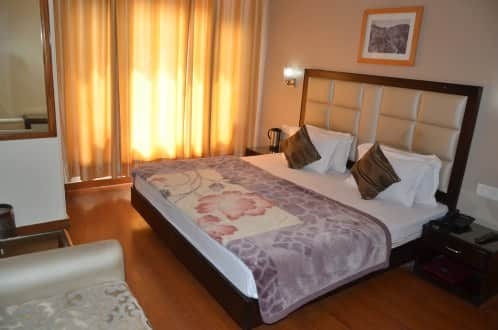 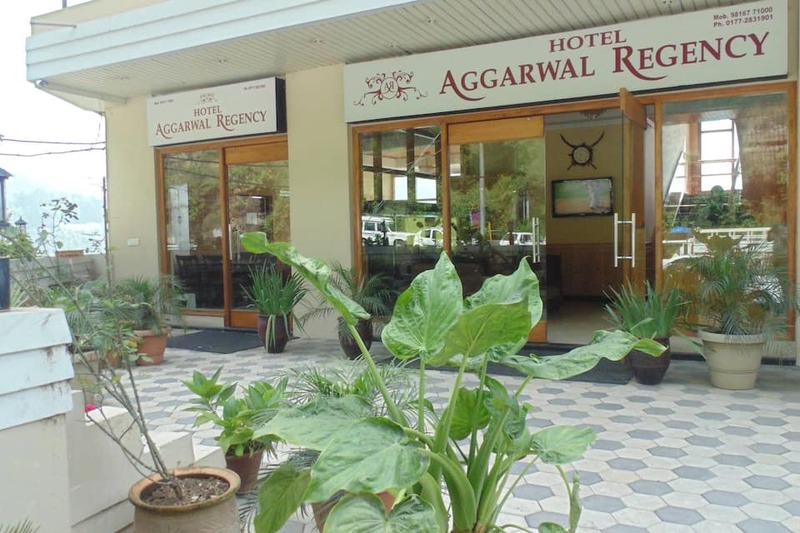 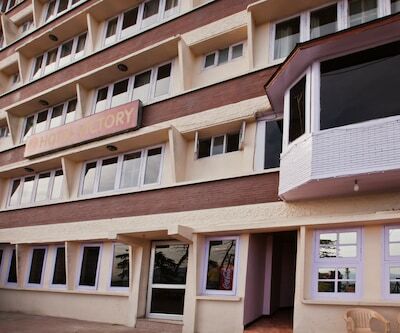 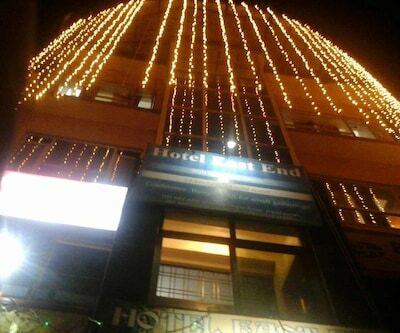 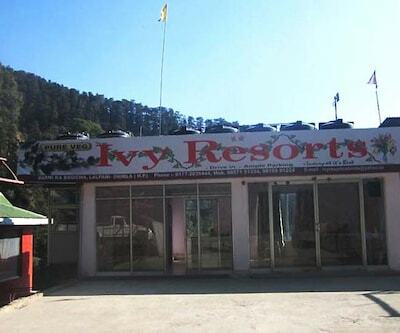 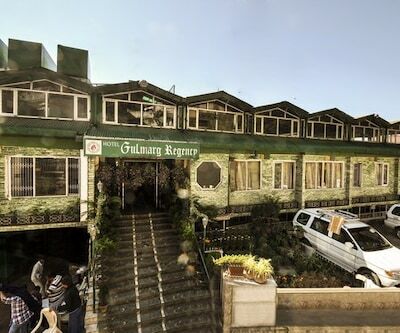 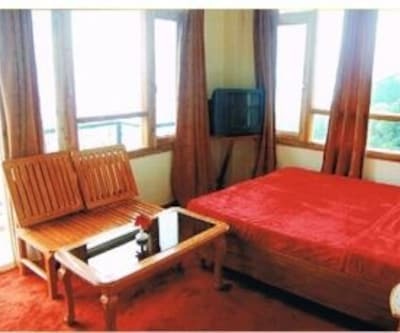 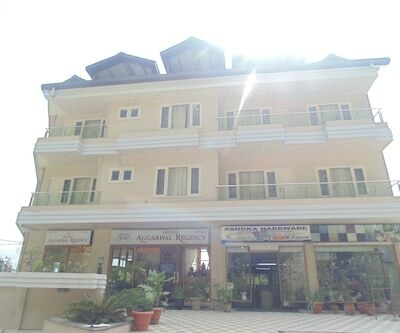 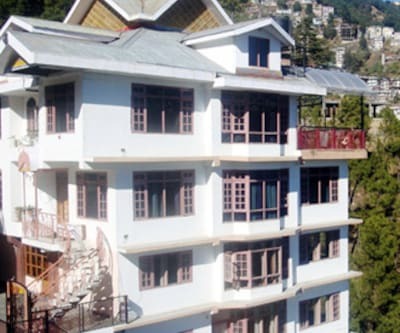 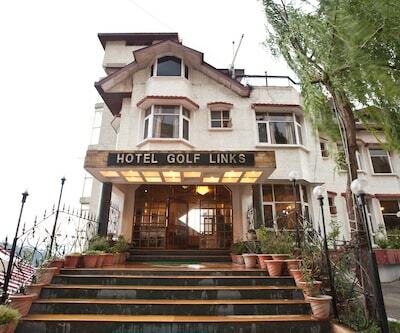 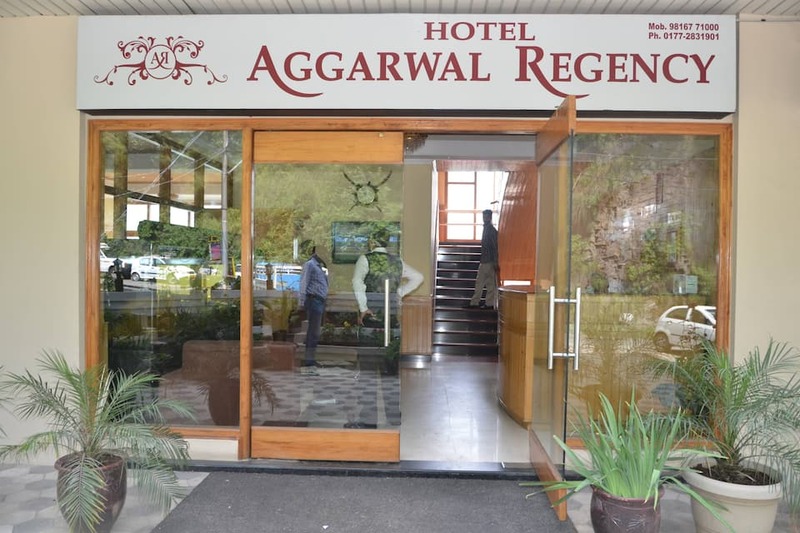 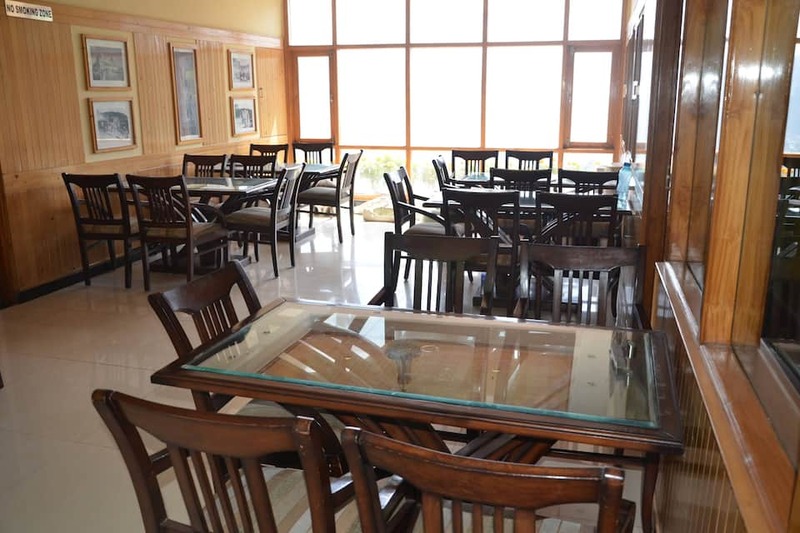 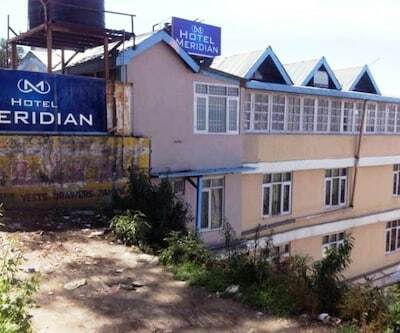 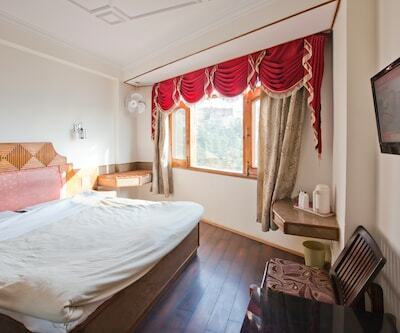 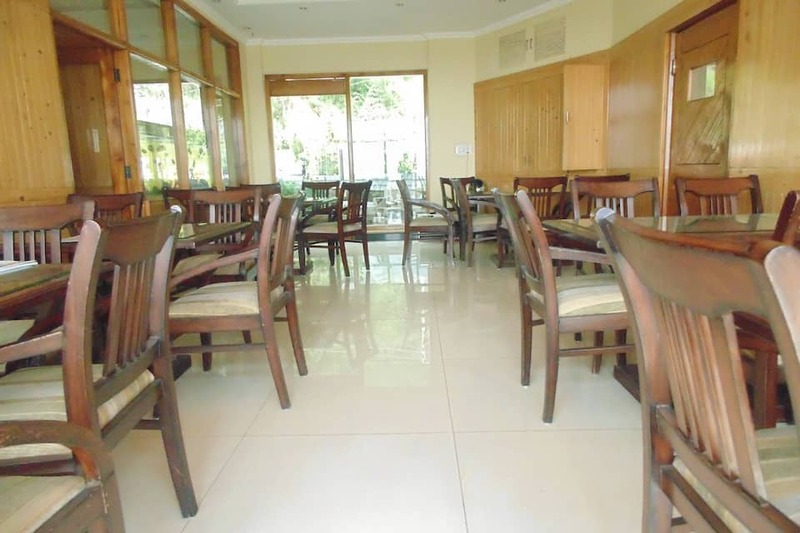 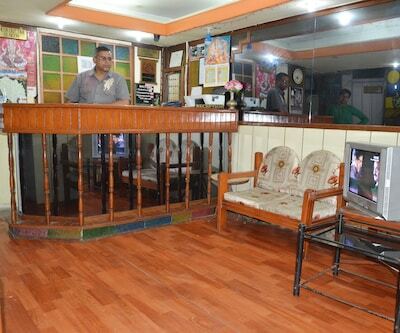 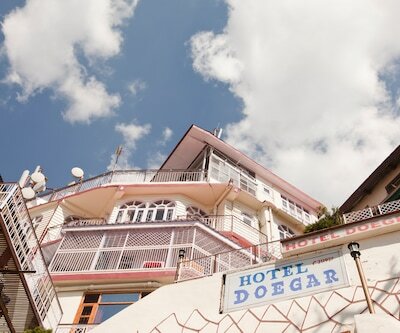 Hotel Aggarwal Regency is easy to reach from the Shimla Old Bus Stand (5 km). 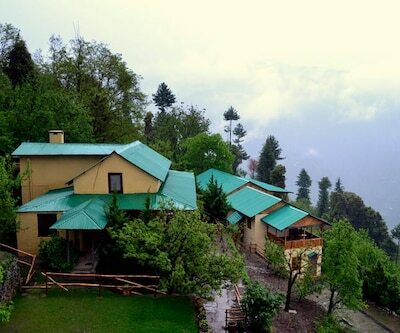 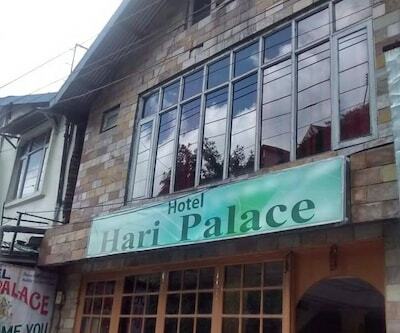 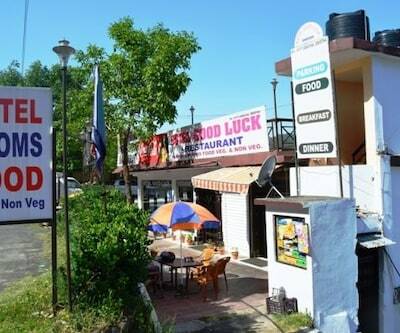 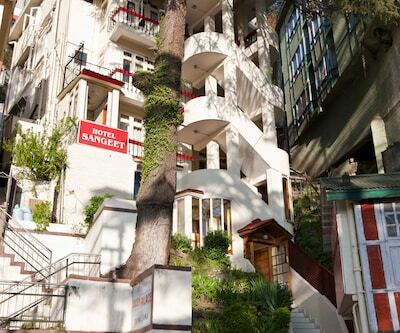 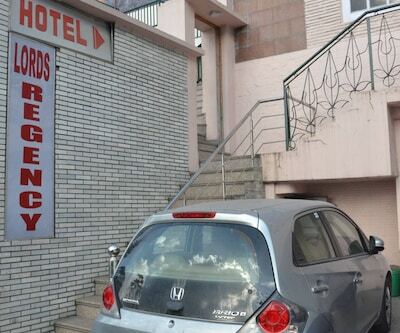 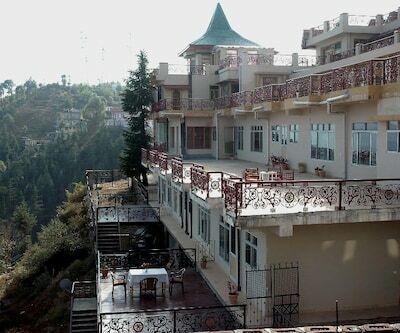 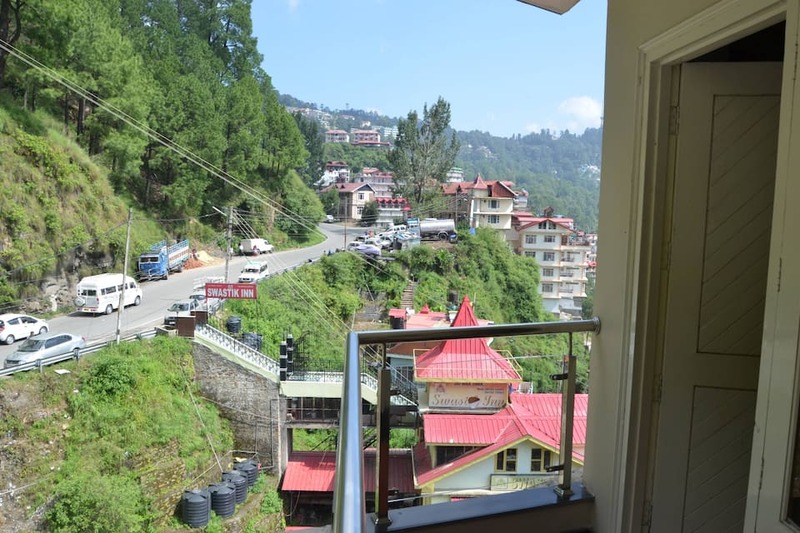 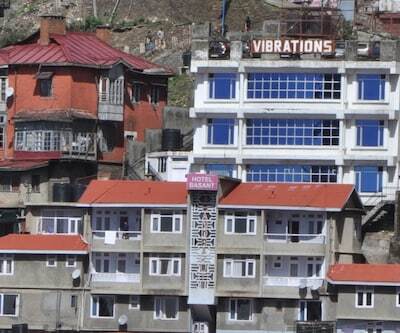 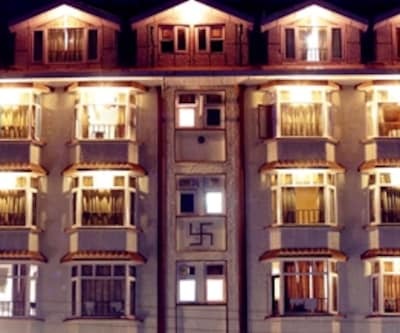 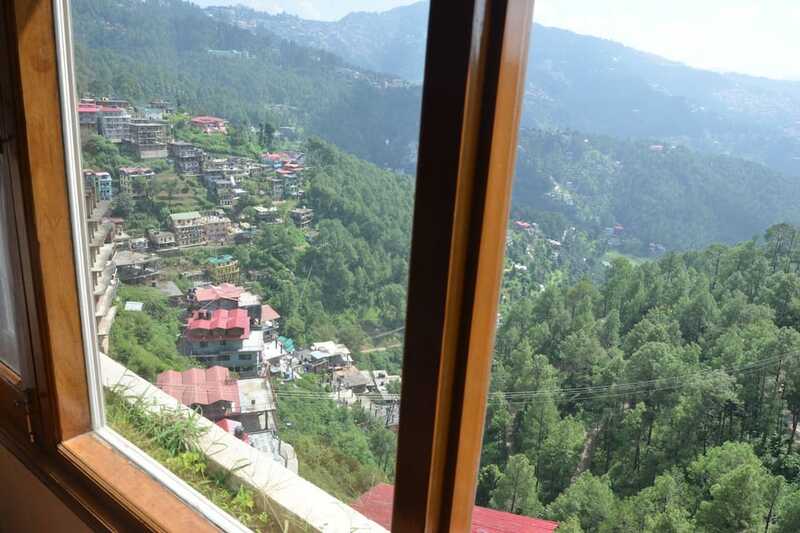 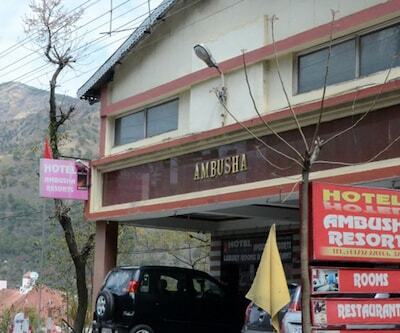 This Shimla hotel offers room service to its guests. 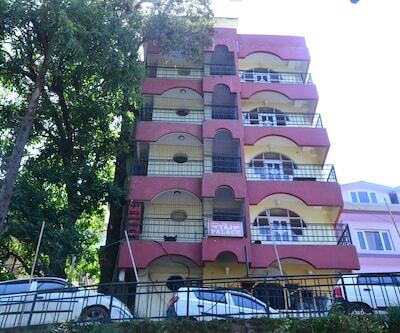 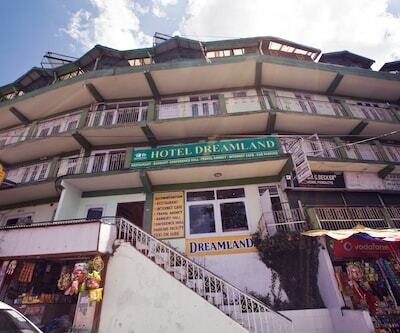 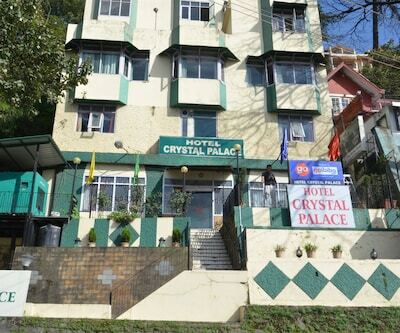 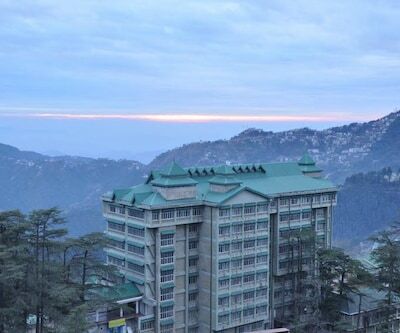 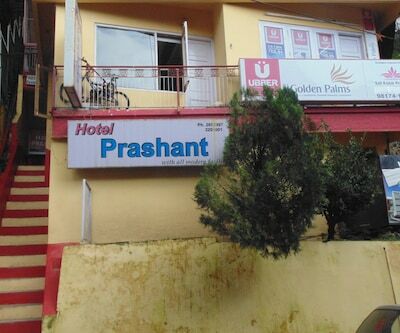 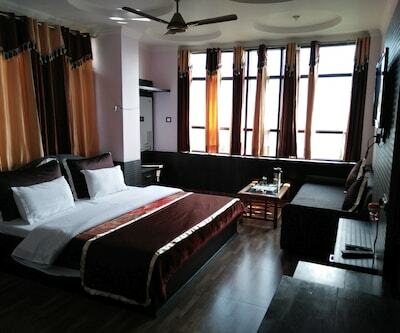 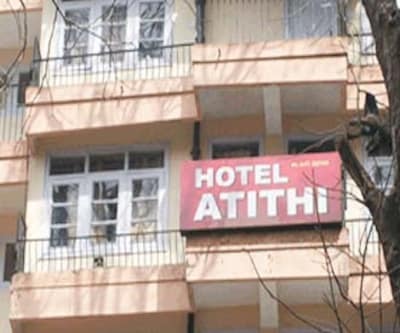 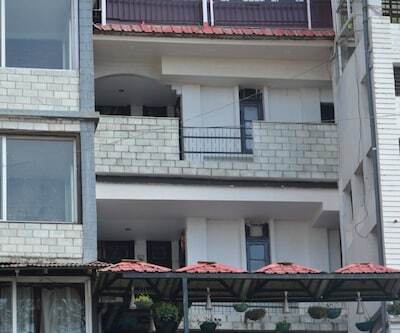 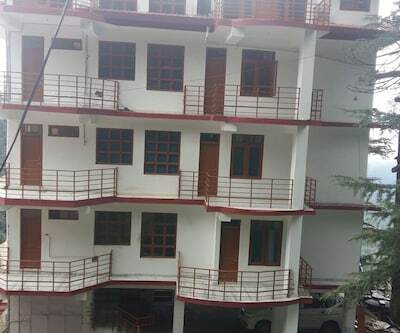 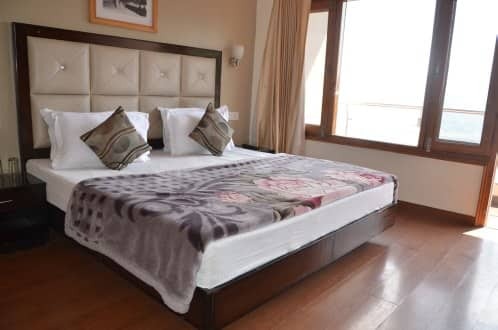 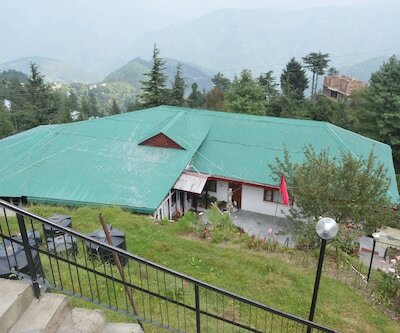 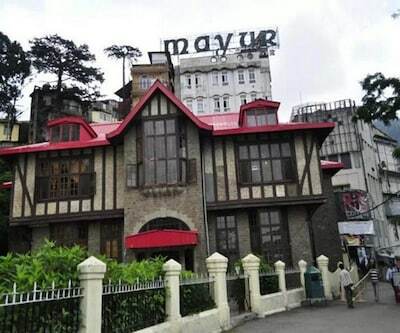 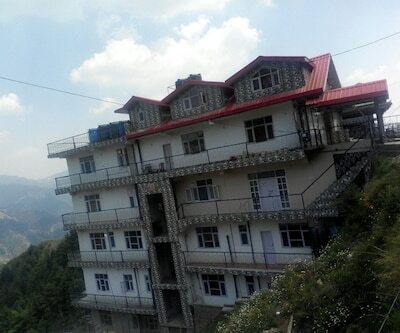 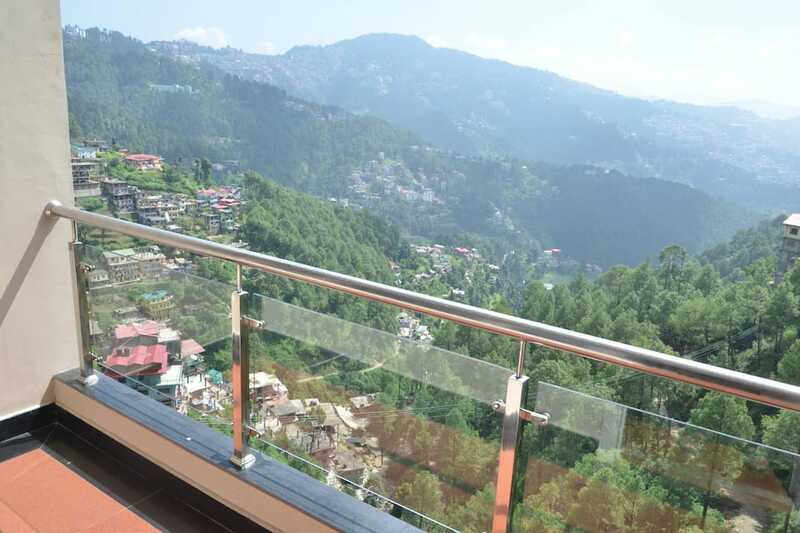 A nearby tourist place is The Mall (6 km).This accommodation in Shimla is spread across 2 floors. 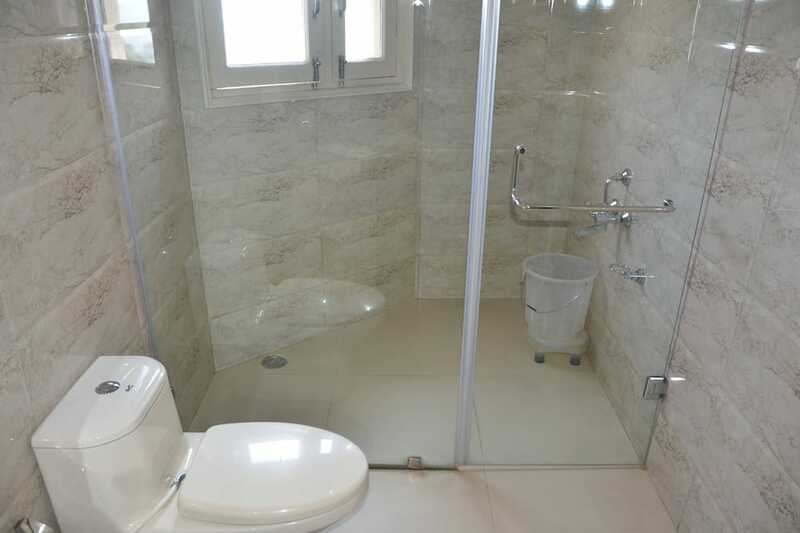 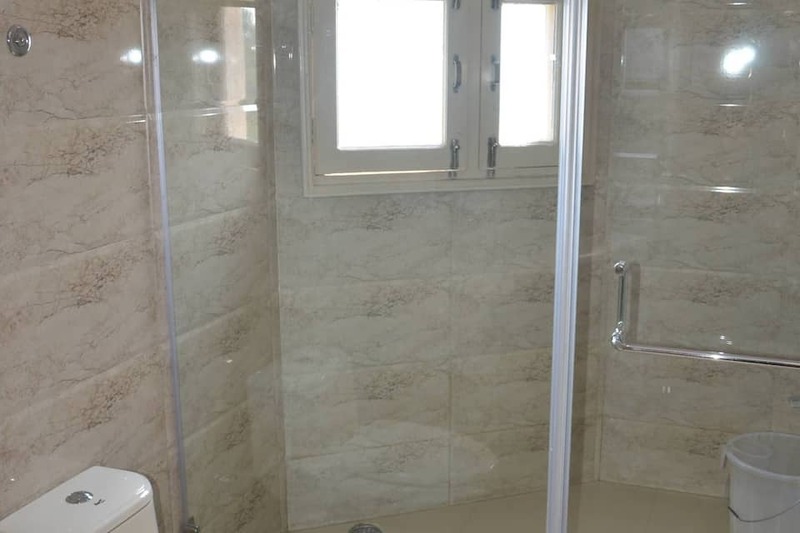 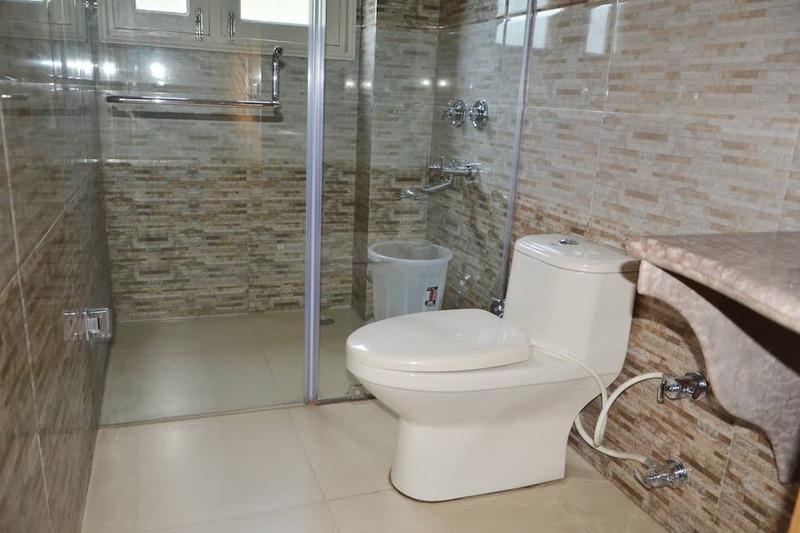 There are 12 rooms with attached bathrooms. 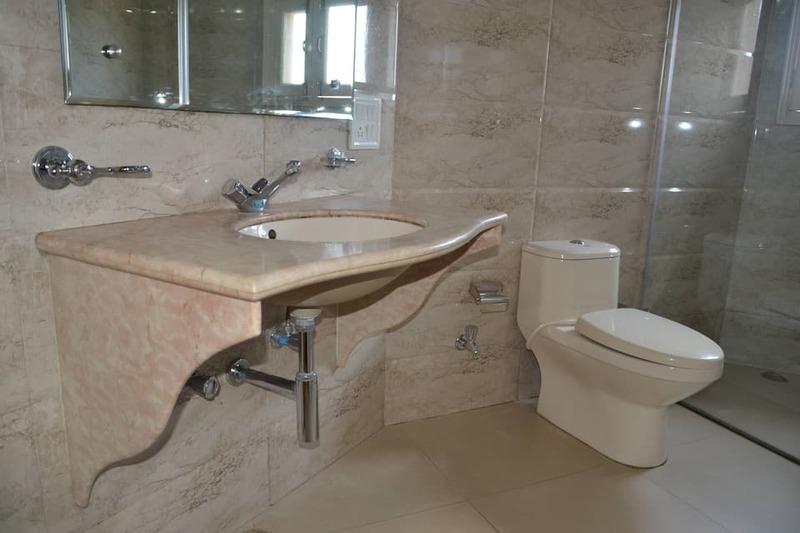 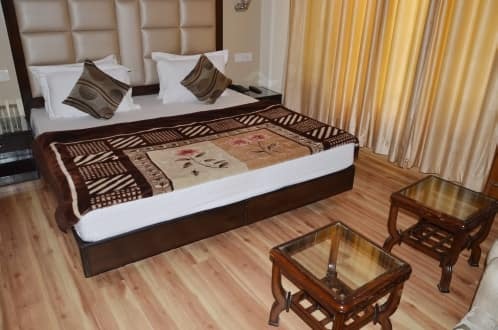 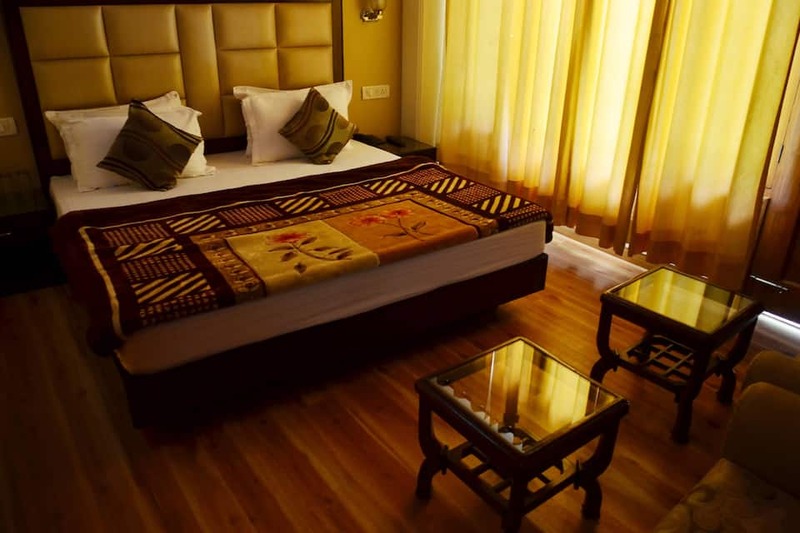 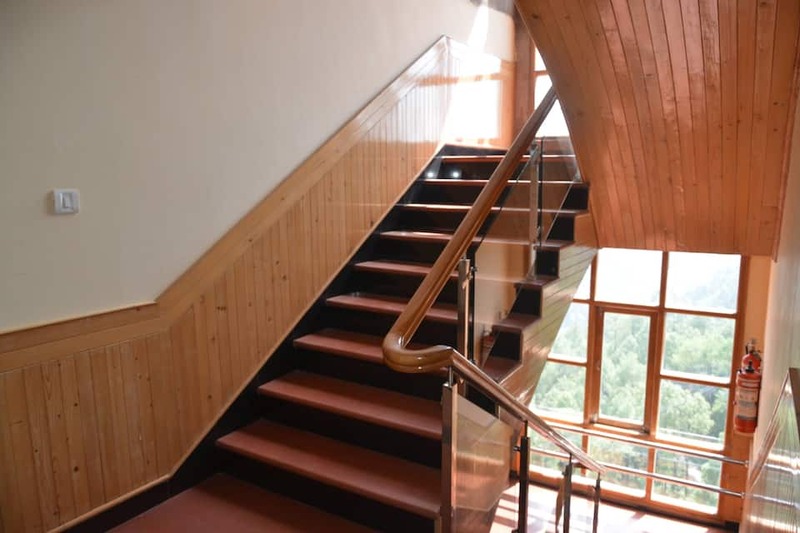 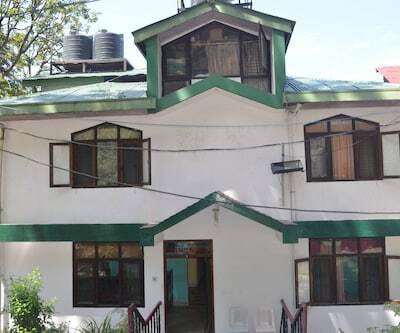 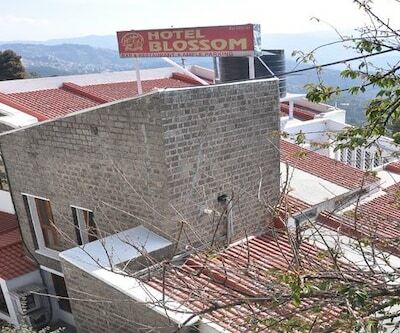 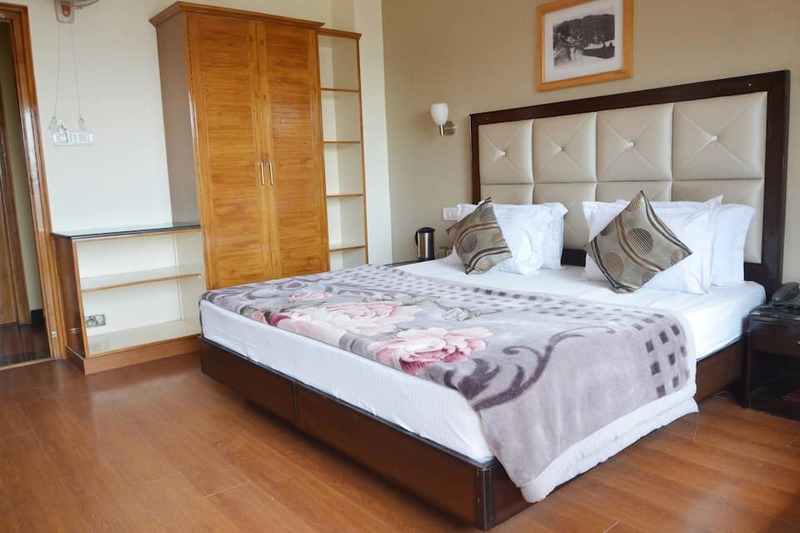 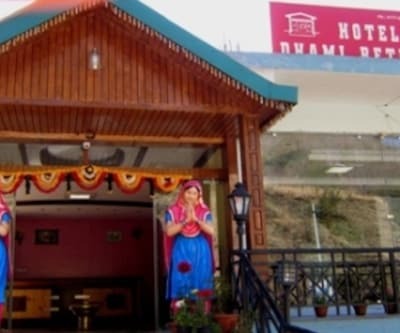 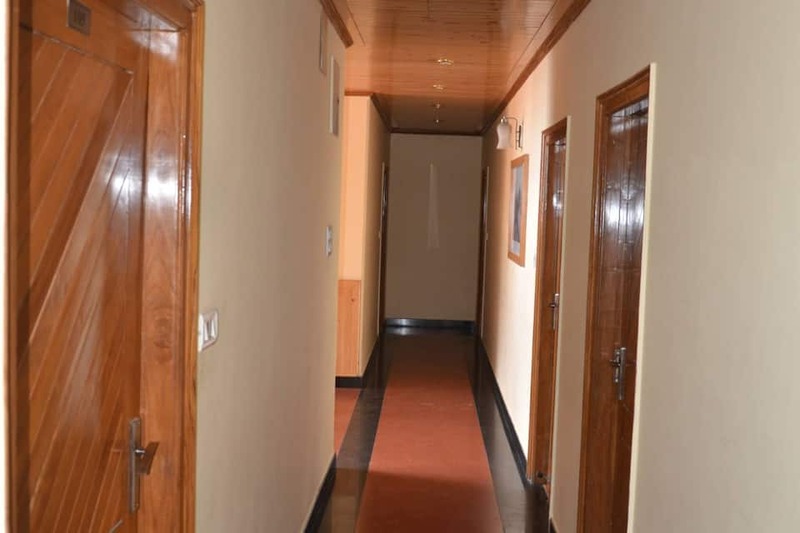 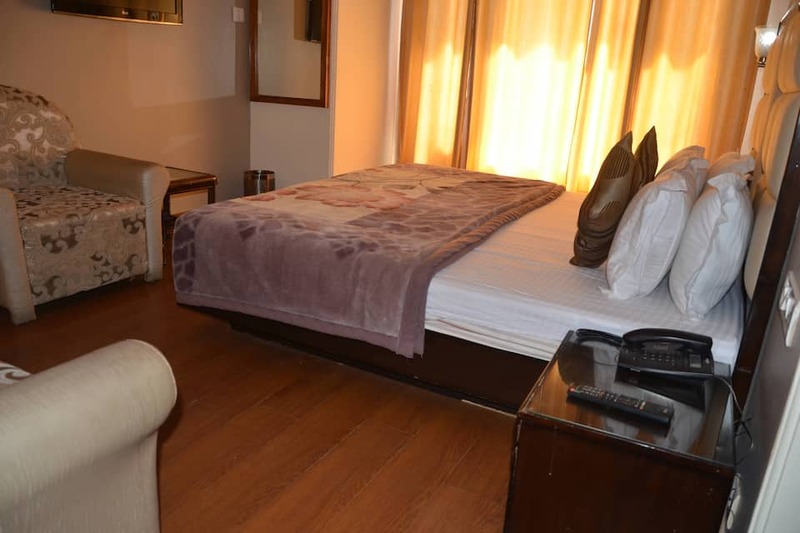 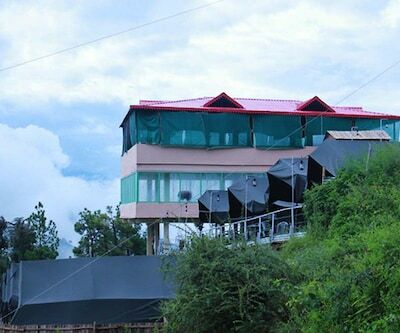 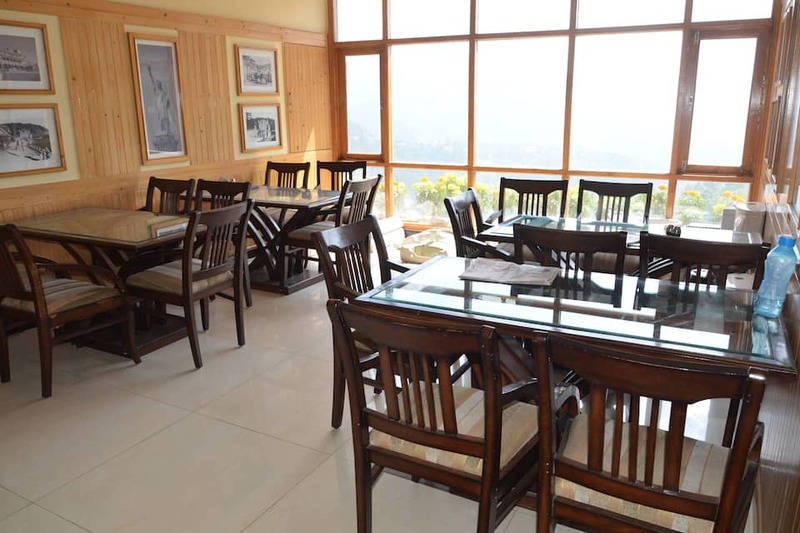 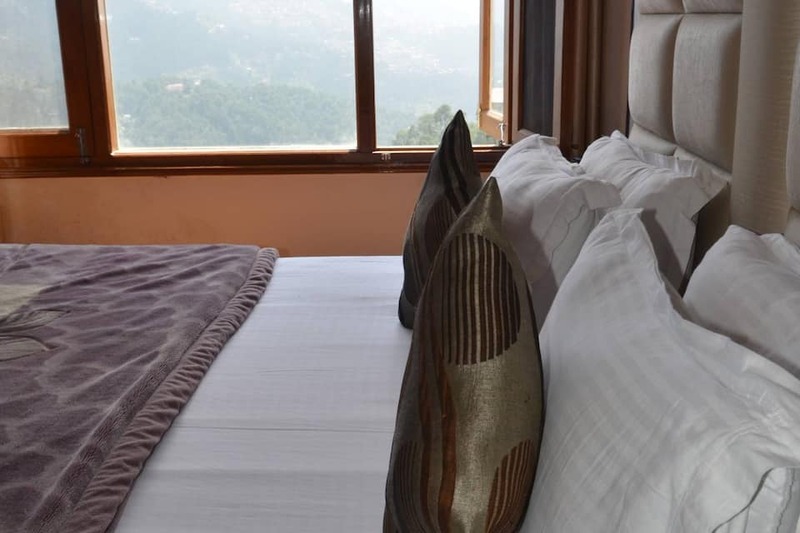 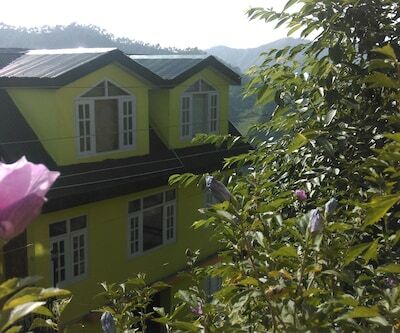 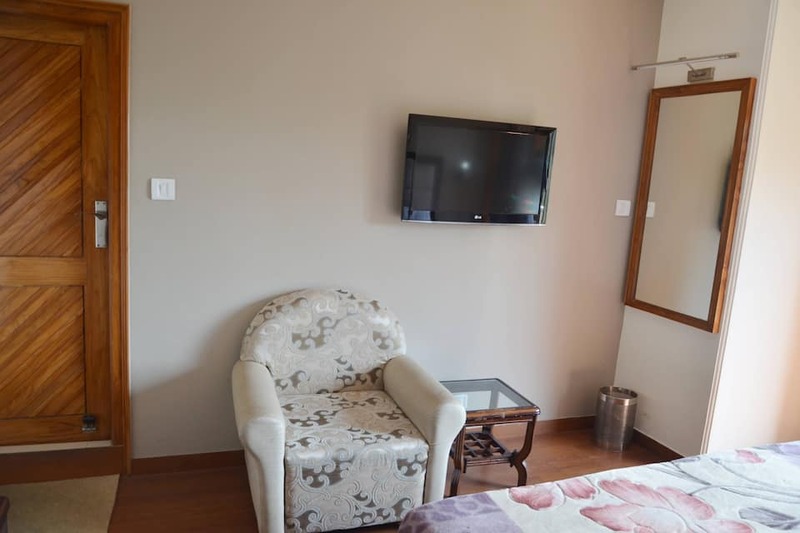 Each of these rooms are equipped with a cable TV and tea/coffee maker.The hotel offers front desk, laundry, and room services to guests.It is at 8 km from the Tara Devi Temple, 11 km from the Jakhu Temple, and 11 km from the Mahasu Devta Temple. 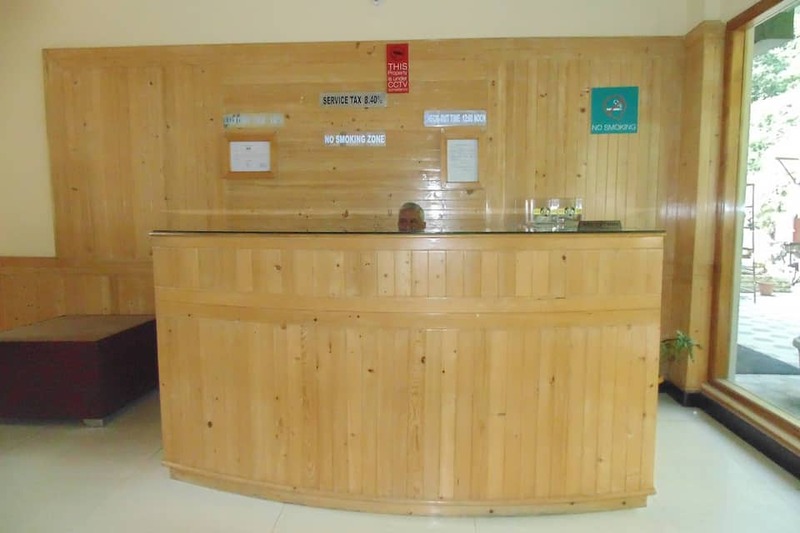 The hotel has a travel counter to facilitate the guests. 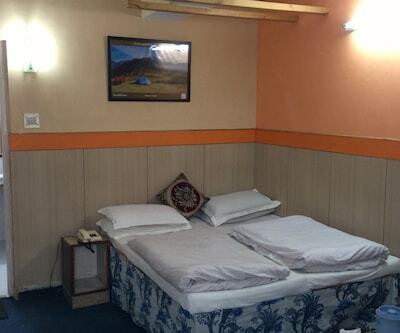 The travel hubs for the hotel are the Kalka Railway Station (82 km) and the Shimla Airport (17 km).